This chapter has two parts. 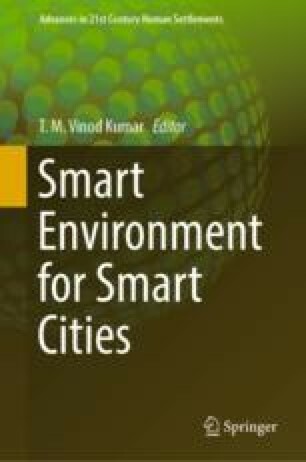 In the first part, the organizational details of the international research collaborative project “Smart Environment for Smart Cities” is discussed. In the second part are presented in consultation with the team leaders of the city study, their general conclusions of the study.